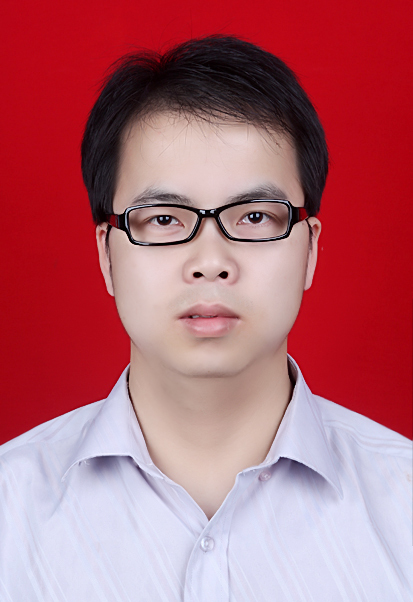 Jian-Qiang Liu achieved his PhD degree in chemistry from the Northwest University in 2010. Then worked as a senior visiting scholar at the School of Life Sciences of Tsinghua Universityfor a year. At the end of 2010, he joined the College of Pharmacy, Guangdong Medical University as an associate Professor of chemistry. His recent researches focus on functional coordination chemistry and functional molecular materials such as drug carrier and multifunctional molecular materials. He has authored and co-authored 50 scientific papers, including in Chem.-Asian J. Inorg. Chem and Dalton Trans. These articles have been cited more than 300 times. 4. Two isoreticular metal–organic frameworks withCdSO4-like topology: selective gas sorption and drug delivery, J. Q. Liu*, J. Wu, Z.B. Jia, H. L. Chen, Q. L. Li, et al., Dalton Trans., 2014, 43, 17265-17273. 5. A new 3D four-fold interpenetrated dia-like polymer: gas sorption and computational analyses J. Q. Liu*, J. Wu, Z. B. Jia, Q. L. Li. et al., CrystEngComm, 2014, 16, 1041-10417. IF=4.034. 6. Series of Cd(II) and Pb(II) CoordinationPolymers Based on a Multilinker,ï¼ŒJ. Q. Liu*, Y. F. Kang, P. Liu, Y. Y Wang, et al., Cryst Growth Des. 2014, 14, 5466−5476, IF=4.896. 7. Temperature identification on two 3D Mn(II) metal–organic frameworks: syntheses, adsorption and magnetismã€‚J. Q. Liu*, J. Wu, J. Wang, L. Lu, et al., RSC. Adv., 2014, 4, 20605-20611. 10. An Unusual 3D Entangled Co(II) Coordination Polymer Directed by Ferromagnetic Molecular Building Block, J. Q. Liu, Y. Y. Wang, P. Liu., et al., Inorg. Chem, 2010, 49,10422-10426.